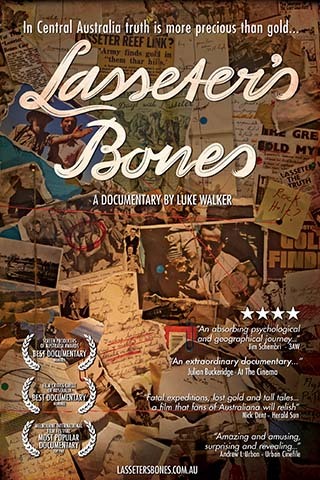 In 1931, Lasseter’s body was found in the Australian desert along with a diary revealing that he’d discovered gold, worth millions. 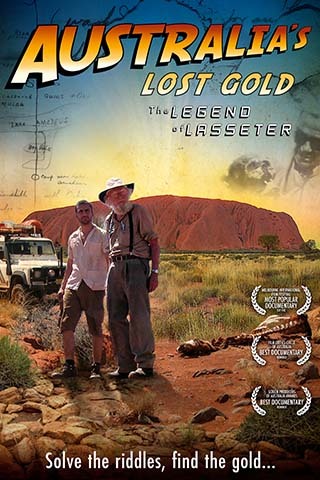 Lasseter’s 85 year-old son is found still searching the desert, but not for Lasseter’s treasure. He is searching for something much more valuable. 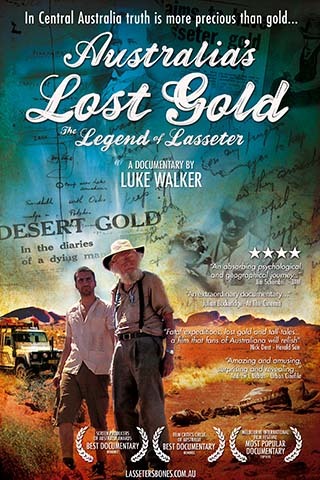 In Central Australia, the truth is more precious than gold.